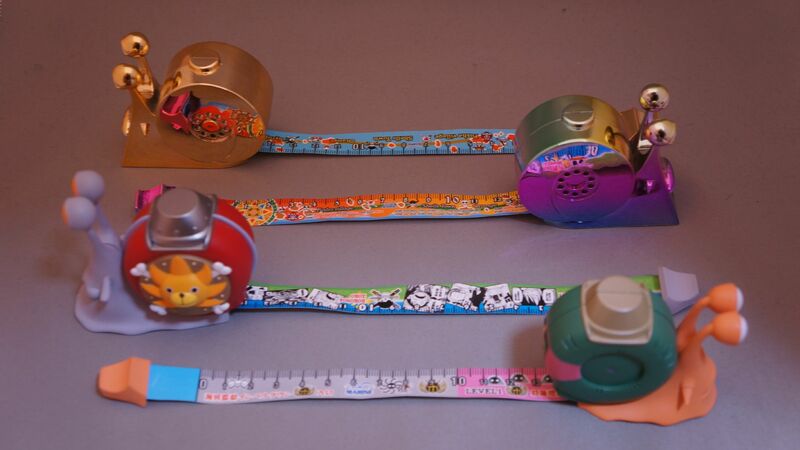 Den Den Mushi Tape Measure - One Piece collectible. 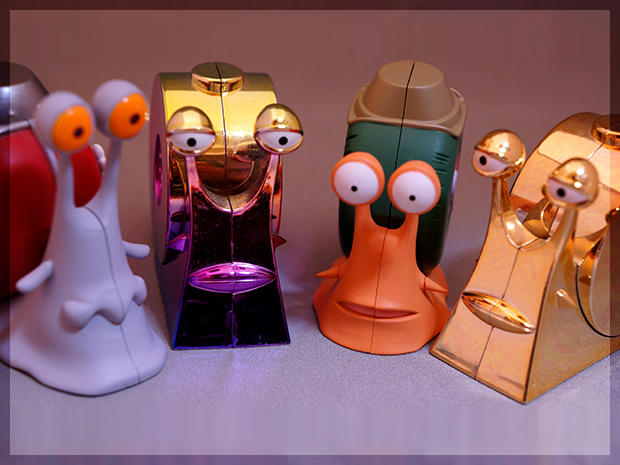 Here is a collection of 4 Den Den Mushis. 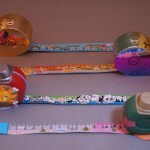 Each is a tape measure, decorated with different well known One Piece scenes. 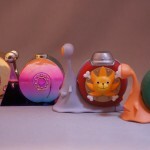 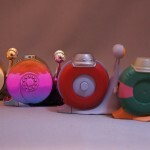 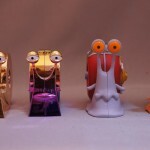 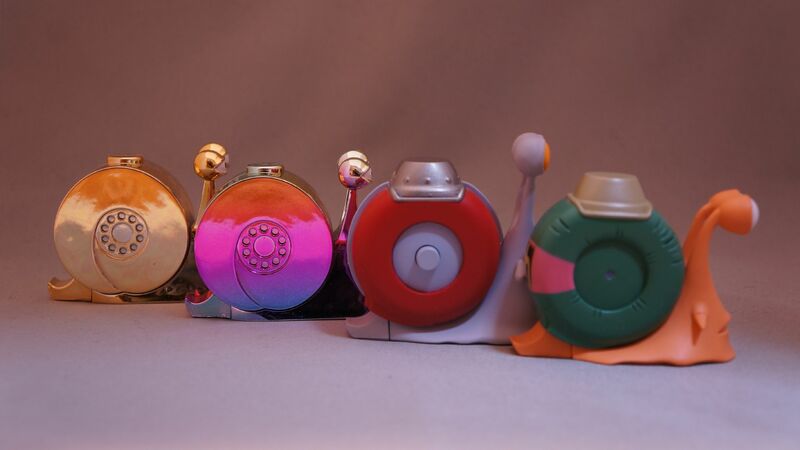 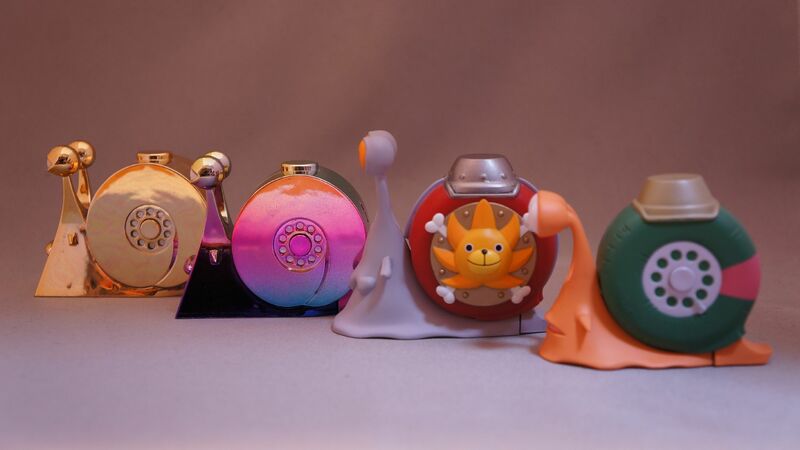 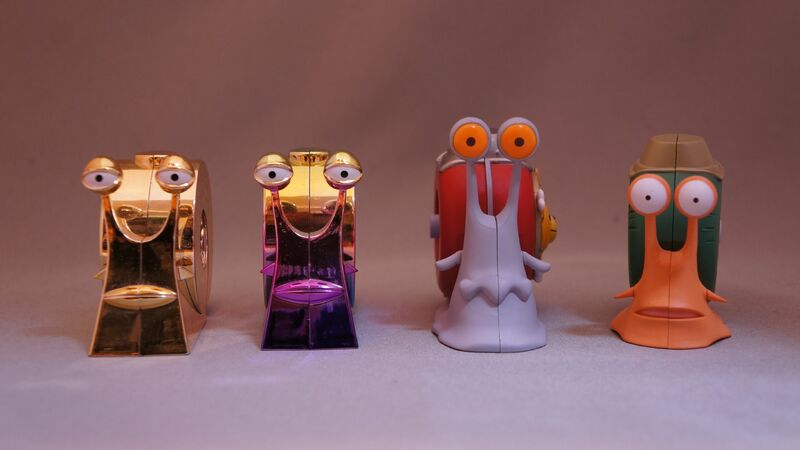 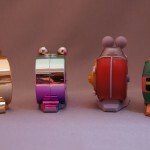 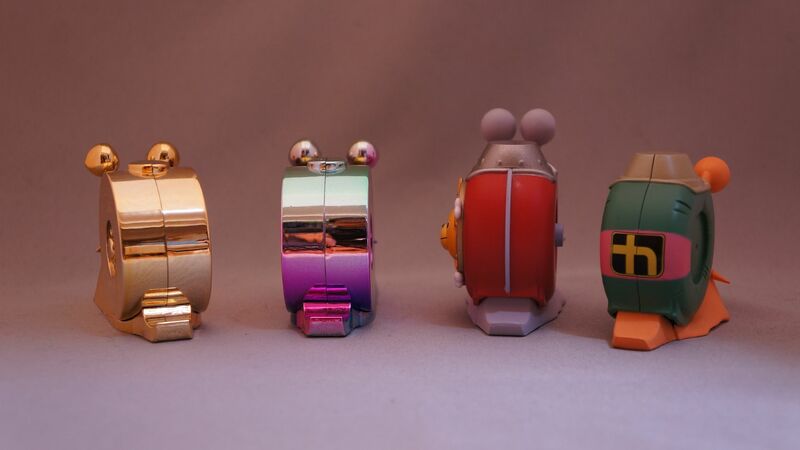 Looking for Den Den Mushi Tape Measure?